Hello. 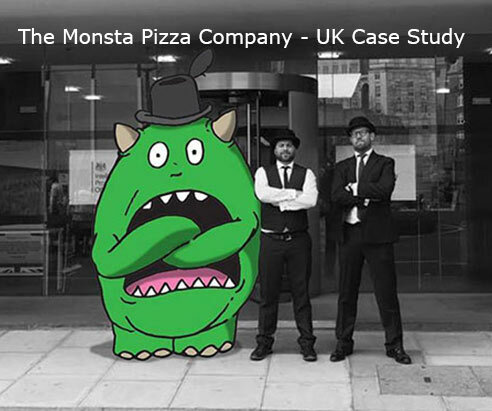 We’re Downing IP, an independent firm of patent attorneys. 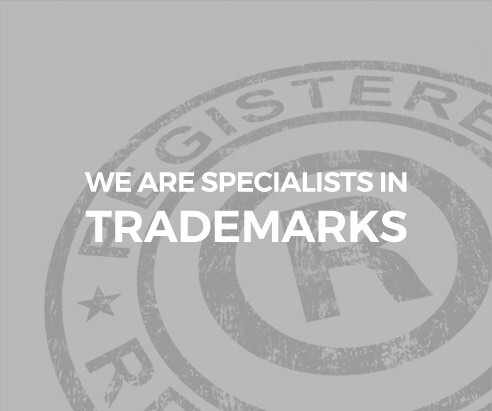 We specialise in patents, trademark and design protection. 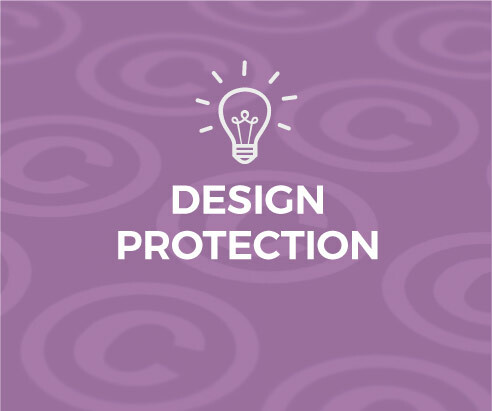 Companies from start-ups to multi-nationals ask us to help them with effective and affordable strategies to protect their inventions, brands, designs and other intellectual property. And, if you have a passion to see your ideas and property robustly protected, let’s have a discussion on how we can help you do just that. 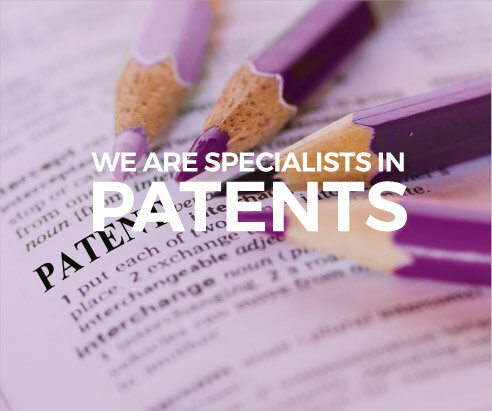 Our patent attorneys are ready to help you! As a reminder, even in the case of no deal and no extension, there will be no disruption in how Downing IP represents its clients before the EUIPO. Due to Downing IP having an office in the Republic of Ireland, which will remain an EU member state, we continue to be able to act before the EUIPO.